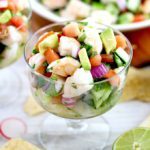 This Mexican Tuna Salad is delicious and very easy to make. 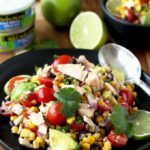 It is packed with tuna, roasted corn, tomatoes, avocados, black beans, onions and tossed in a light and tasty lime dressing. 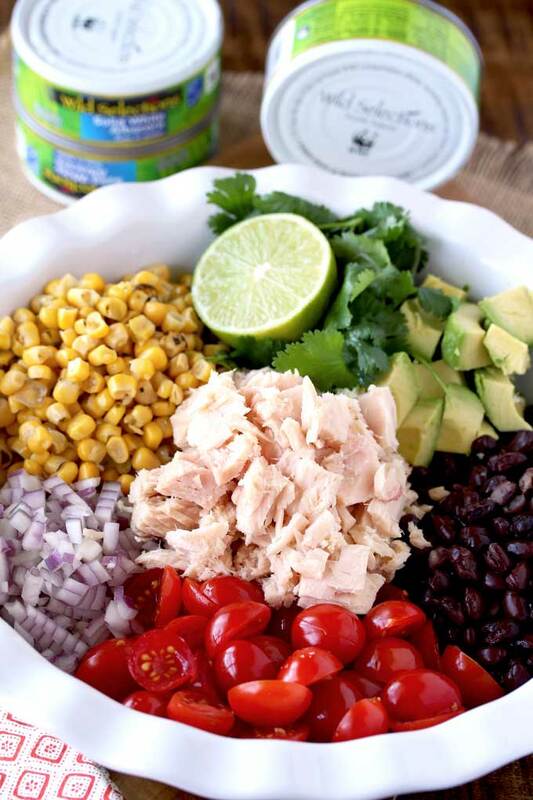 This protein-packed, healthy and easy tuna salad is one everyone will enjoy! 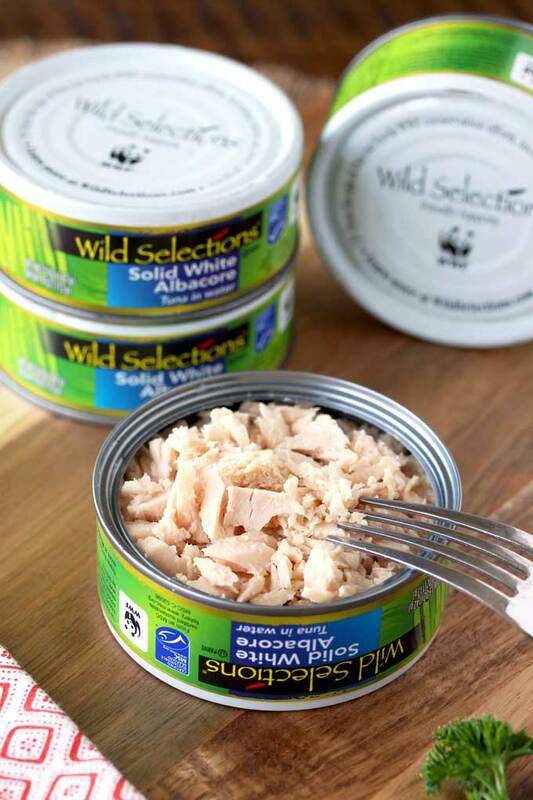 Wild Selections® premium seafood – it’s always healthy, always Marine Stewardship Council certified, and always delicious! 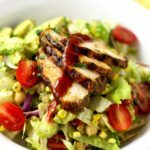 I am always looking for flavorful and protein-rich salads. 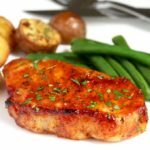 I find that tuna is the easiest way to add healthy and lean protein to my meals without having to turn on the oven, stove or grill. Wild Selections® truly cares about and deeply acts on sustainability. The seafood is sourced from ocean areas where fish are healthy and plentiful. Talk about knowing where your food comes from! No weird ingredients added! All Wild Selections® products use simple ingredients and are non-GMO. Now back to this super tasty Mexican Tuna Salad. 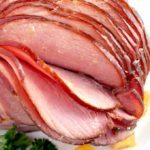 The ingredients are simple and the dressing could not be easier to make! 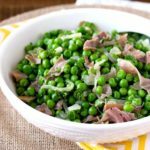 I particularly love tuna salads without mayo and this one delivers in flavor. Trust me you will not miss the mayo at all! 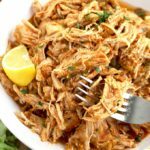 You can use Wild Selections Solid White Albacore Tuna in Olive Oil for this recipe. 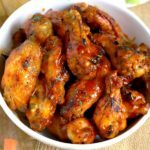 Equally amazing and equally delicious! 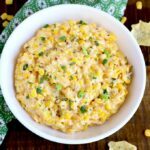 You can use regular (non-roasted) corn for this recipe. If frozen, thaw before mixing it with the rest of the ingredients. You can eat this salad immediately after tossing (because trust me, who could wait?) but it taste better if it sits for at least 20 minutes so the flavors develop and meld together. If your avocado is a bit over-ripe, add just before serving. 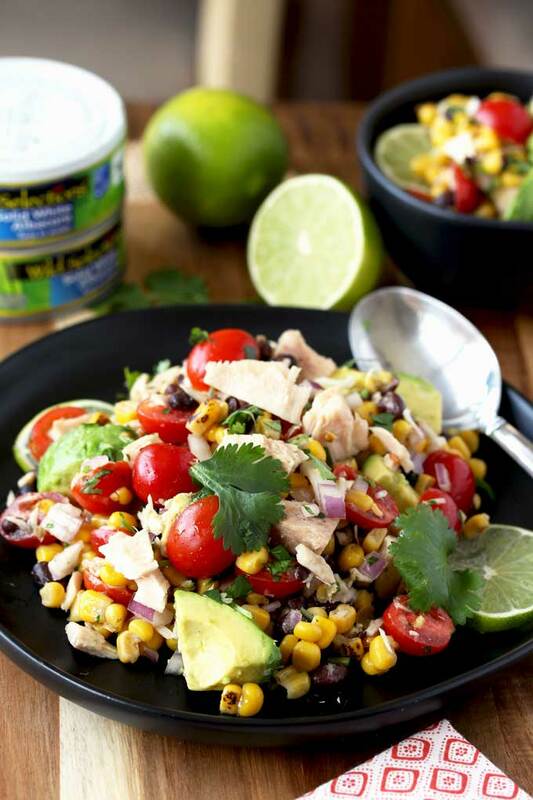 WANT TO TRY THIS MEXICAN TUNA SALAD? PIN IT TO YOUR SALAD BOARD!! Whisk the lime juice and olive oil together. Season with salt and ground black pepper to taste. Pour the vinaigrette over the salad and gently toss to combine. Season with salt and ground black pepper to taste. 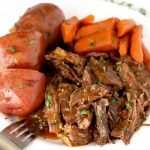 You can serve immediately or refrigerate covered, for about 20 minutes to let the flavors meld together. Note 2: If you are not serving immediately, you can add the avocado when ready to serve to prevent discoloration. 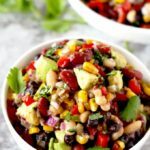 I really enjoy Mexican corn and bean salad but Im always looking for ways to add more protein! Im super excited because I have everything to make this for my lunch! It sounds delicious! This looks amazing. 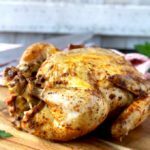 Perfect for summer, and such bright vibrant flavors. 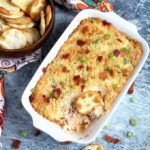 Great to make ahead for non-boring work lunch! Thank you! Definitely not boring!